READY NOW! 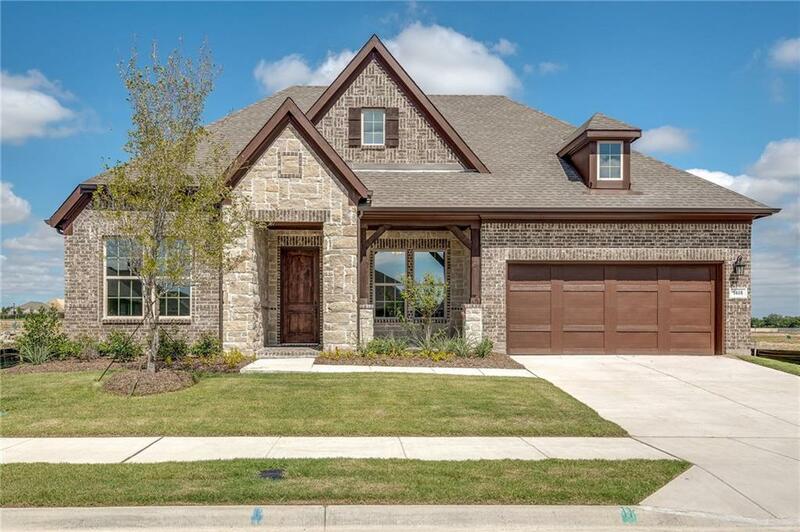 Beautiful NEW DAVID WEEKLEY HOME within walking distance of neighborhood park and pool. Hard to find ONE STORY Model Plan with Brick and Stone Elevation and Media Room Option. 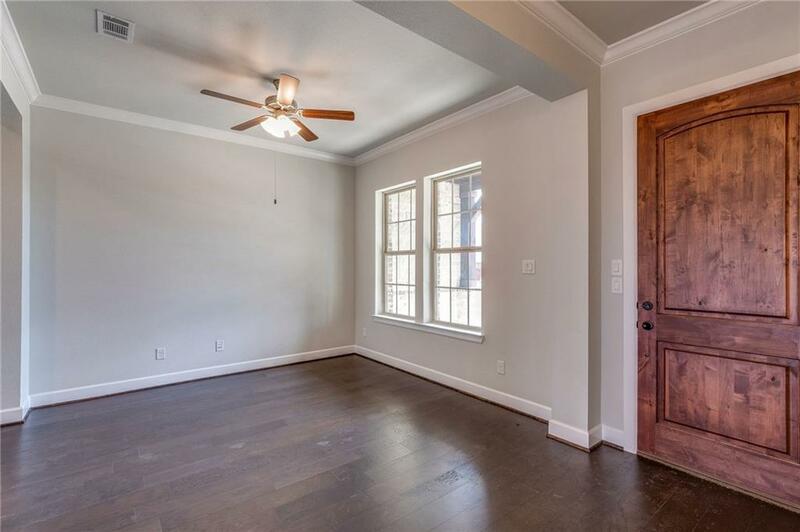 Open and Spacious Kitchen, Dining, and Family Rooms make this home perfect for entertaining friends, or family gatherings. Private Guest Suite with full bath. 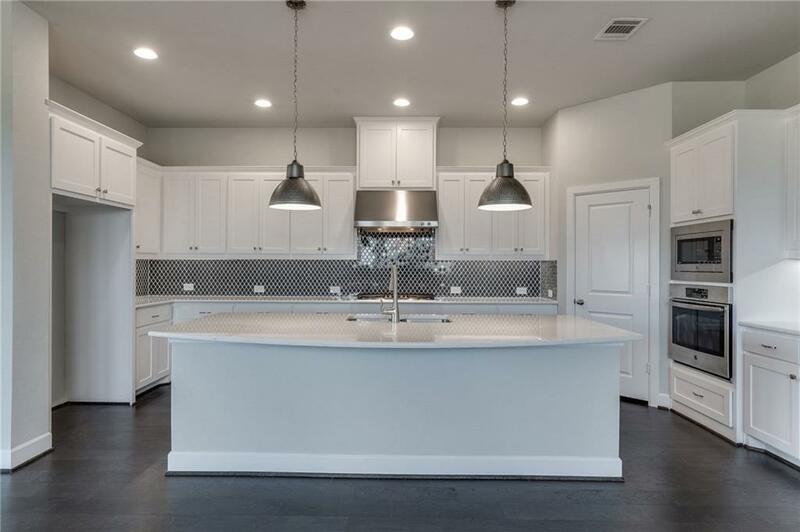 Wonderful finishing touches include a stainless appliance package, wood flooring, granite countertop. A Must See! 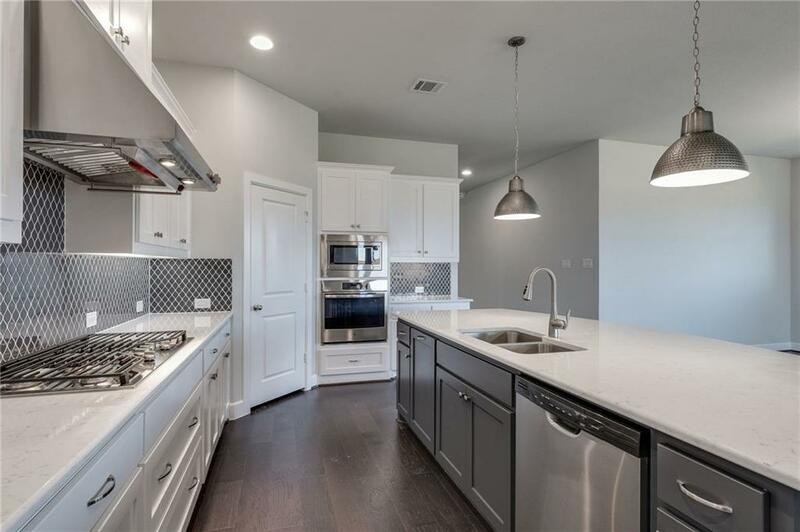 Ask about outstanding green features with guaranteed heating and cooling usage, new home warranty, and the David Weekley Homes reputation!